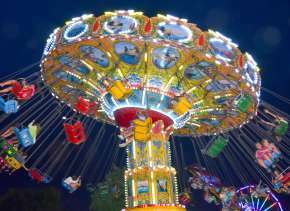 Posted on April 06, 2015 at 3:01:00 am by Jodi D.
Don&apos;t have money to travel around the world? Don&apos;t fret! 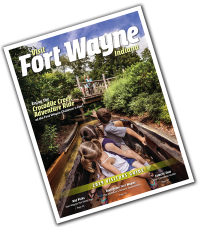 You can take a global expedition right here in Fort Wayne, Indiana. The Summit City (our nickname) has a number of cultural influences. 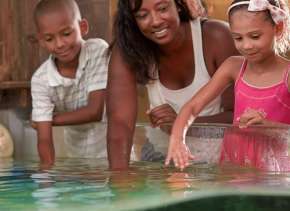 Whether you make the trip with family or friends, or even solo, you will feel like a world traveler. Start your day off sampling Greek foods at Athenian Family Restaurant. 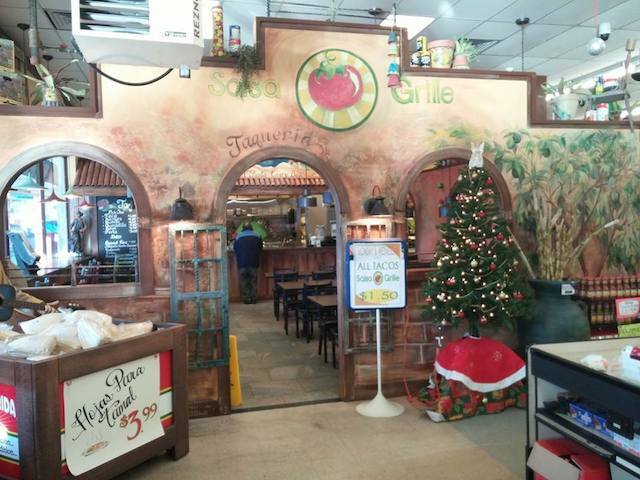 Enjoy an omelette, pancake or another Mediterranean-inspired dish at this casual restaurant. 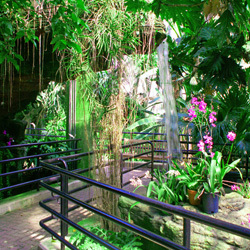 Next visit the Foellinger-Freimann Botanical Conservatory to see exotic tropical plants from around the world. 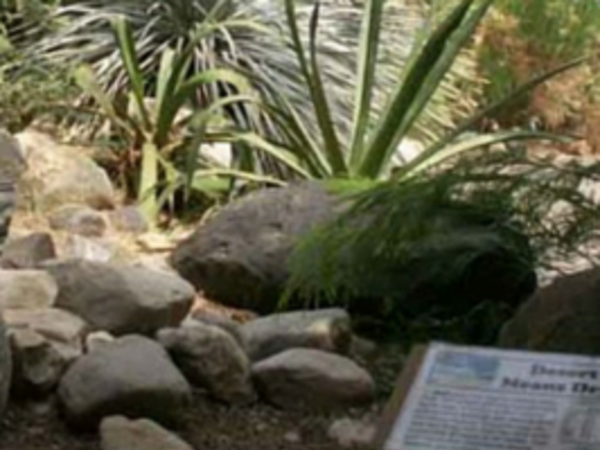 Under the glass you will enjoy the Floral Showcase (colorful seasonal displays), Tropical Garden (orchids, palms, and other exotic plants surround a waterfall) and the Desert House (cacti and other desert plants from the Sonoran Desert of southern Arizona and northern Mexico). Then, eat my favorite Mexican eatery, Salsa Grille! inside of George&apos;s International Market. Enjoy a taco or burrito with a side of chips and fresh salsa. After you are finished with lunch, walk down the aisles of George&apos;s International Grocery and find goodies from around the globe. If you want a treat to take home, stop at George&apos;s LaBaguette (next door to George&apos;s International Grocery) where you can purchase a number of delectable pastries, breads and cakes. End your day with a trip to Creative Women of the World and Friends of the Third World. 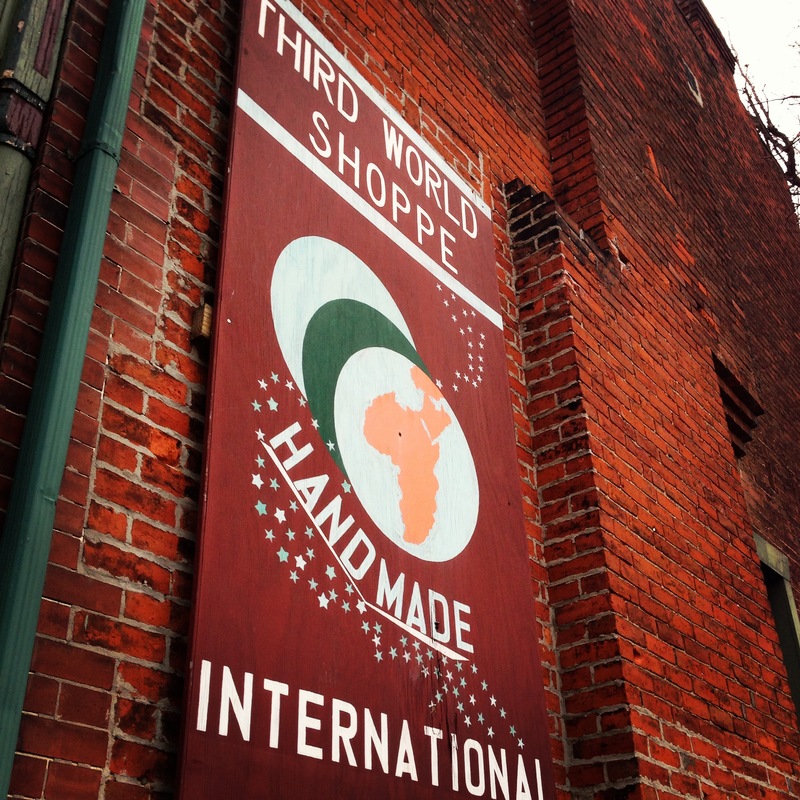 Located in Downtown, these stores offer handmade items and households goods from around the globe. Your purchase of a trip souvenir empowers individuals to rise out of extreme poverty and social problems in third world nations. 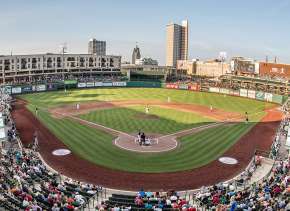 No matter what you&apos;re looking to get a taste of, Fort Wayne is rich in a variety of cultures!